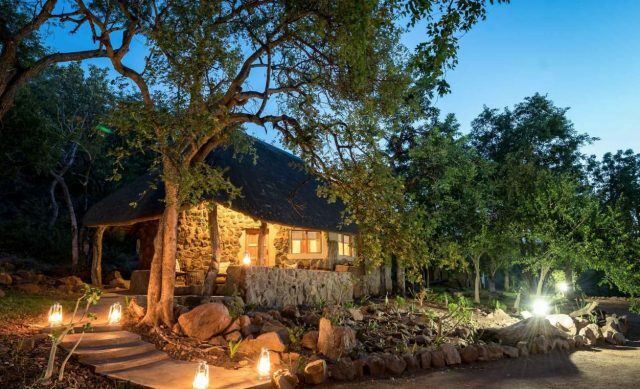 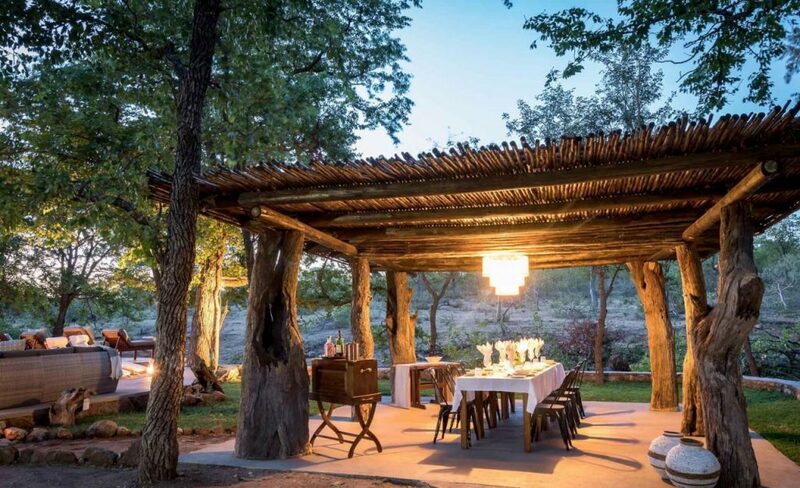 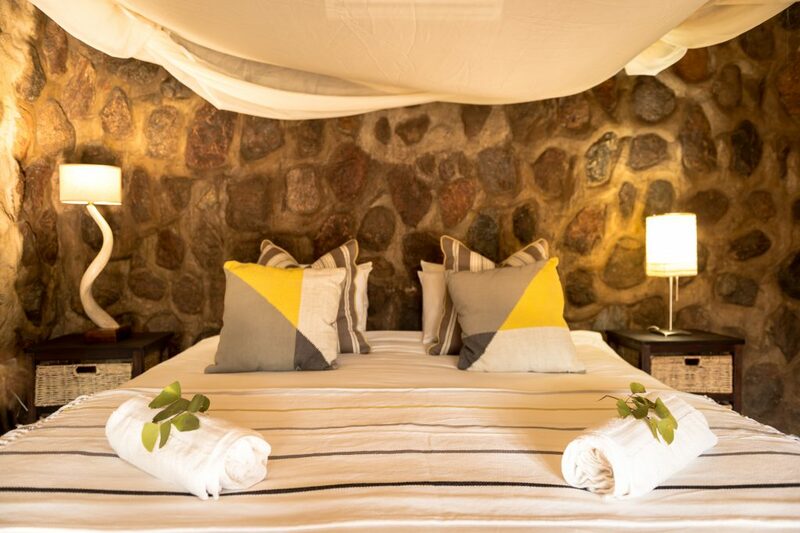 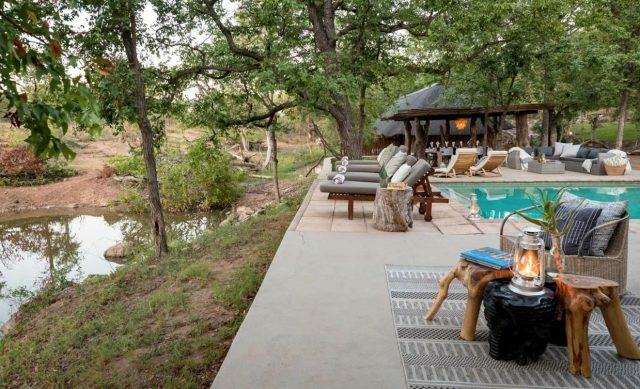 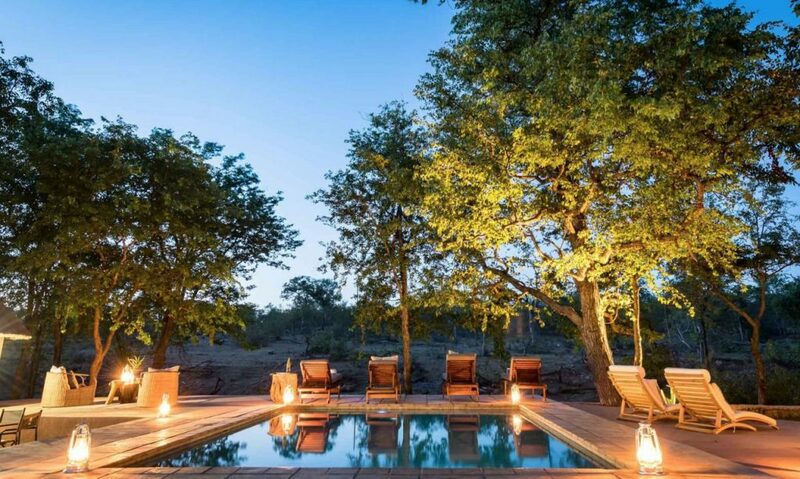 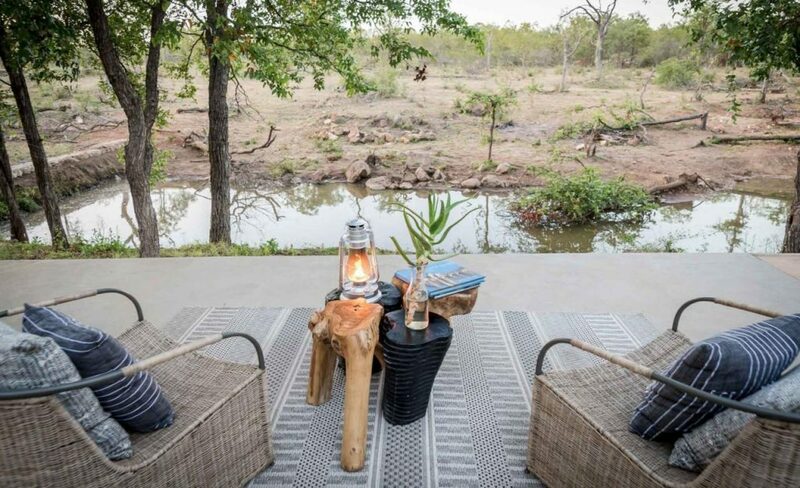 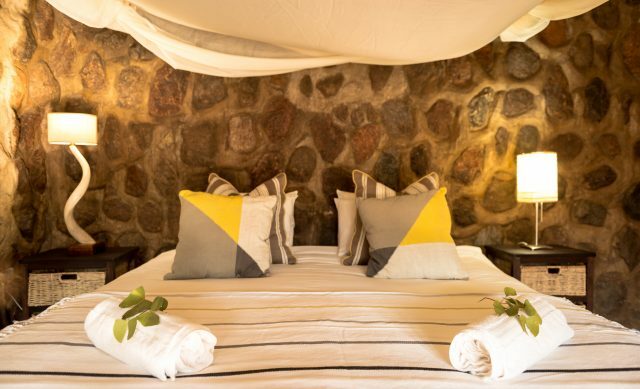 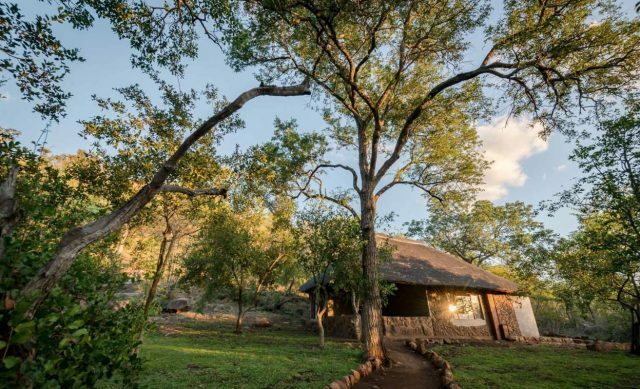 Chacma Bush Camp, enviably located deep within the heart of the lesser-known Maseke Balule Game Reserve in the Greater Kruger, offers the perfect big five safari experience in 8000 hectares of undulating landscapes dotted with rocky outcrops. 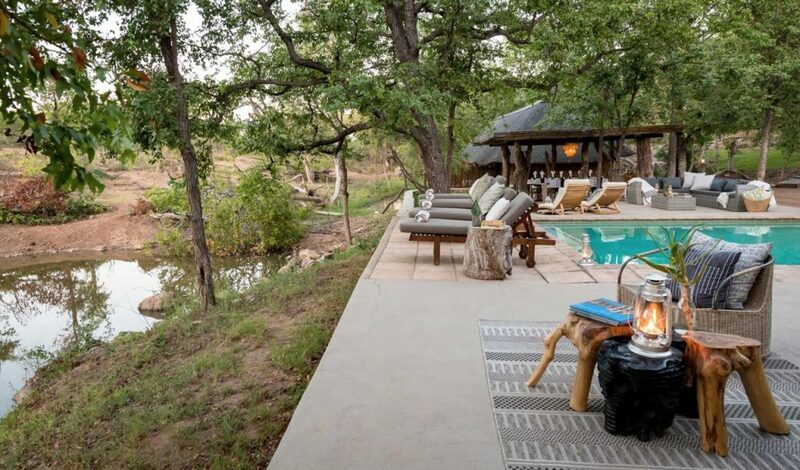 This family-friendly camp sleeps a total of 10 people, and thus offers an authentic and intimate safari experience close to the Olifants River. 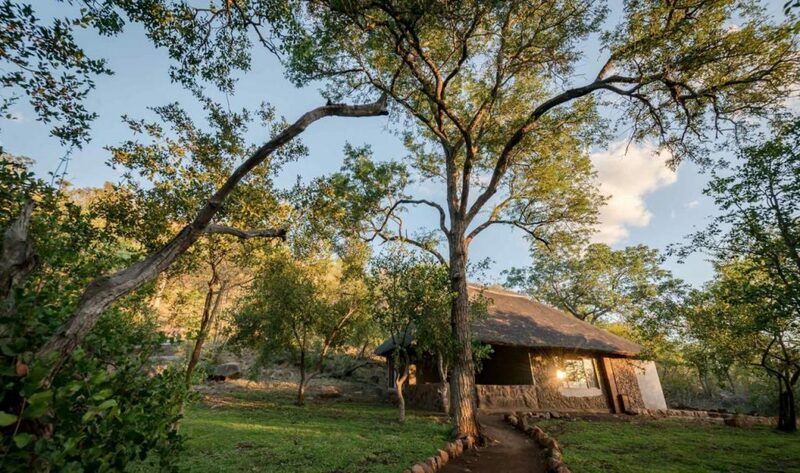 Deep caves on the traverse with flecks of mica make for a unique geology and game drives traverse over these diverse landscapes.